Could pre rolls be showing up in shelves? 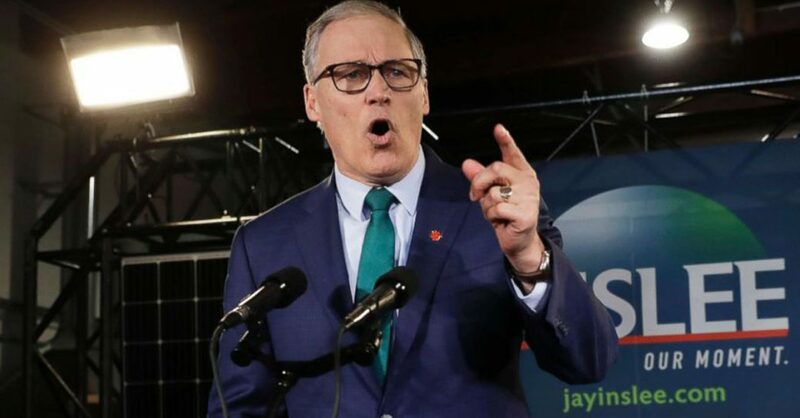 Inslee even recently admitted during an interview on BuzzFeed’s AM2DM show that he legally grows cannabis. “Well, I may not smoke it, but I do grow it legally and we’ve got the best weed in America from the state of Washington,” the Governor repeated. There are other problems with Governor Inslee. Back in 2016, he vetoed a hemp research bill. The legislature then overrode the veto. Rather than give up, the governor continued to be an obstacle by refusing to include funds for the hemp program in the budget. In 2015, Governor Inslee signed the Cannabis Patients Protection Act (SB 5052). That measure had been opposed by advocates, and for good reason. 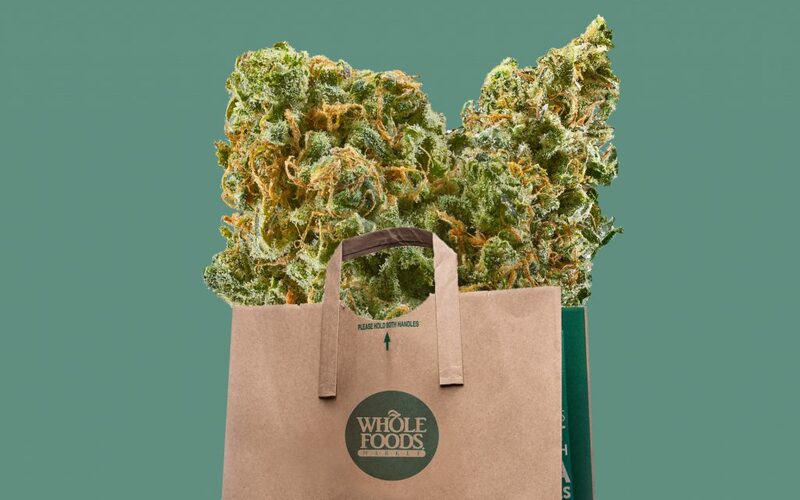 The law resulted in the closure of more than 1,500 dispensaries, with only 222 licensed shops left standing. It also allowed some people to game the system by gaining an unfair advantage over established medical providers. urlburt said CFBA believes hemp is a lifeline for the agricultural economy, providing a much-needed cash crop to a market that is strapped for cash and markets.He said research shows that an acre of hemp could generate the following yields: 500 to 1500 pounds of dried flowers; prices between $30 and $100 per pound; estimated revenues between $37,500 and $150,000 per acre. 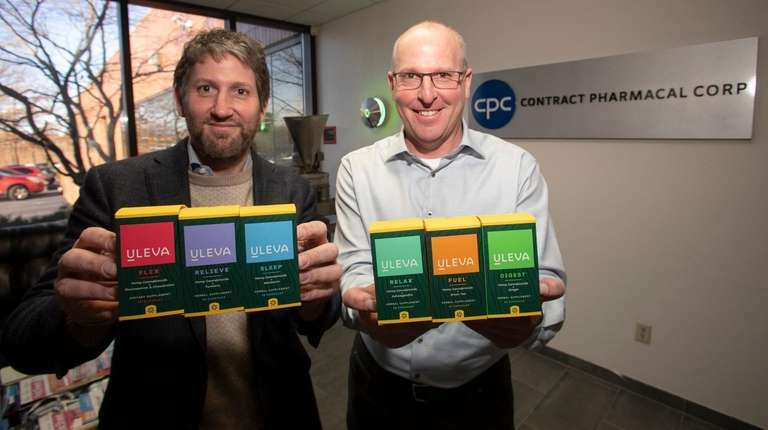 The company invested about a million dollars and spent about three years on research and development for Uleva — conducting a series of focus groups, tweaking formulations and creating a marketing plan. 2,097 entities applied for an application, compared to 347 licenses issued last year. Tribal headquarters are based out of the Red Cloud building in the town of Pine Ridge which is located on the southern border of the reservation. Governed by a constitution and bylaws that was established on January 15, 1936 the OST Council is comprised of 20 representatives. Representation varies by the 13 districts based on population. PINE RIDGE – Tribal-nations, farmers, healthcare advocates and lawmakers in South Dakota have voiced their desire to see industrial hemp legalized in the State. While Republican Gov. Kristi Noem has asked the legislature to table a decision on the matter, the Oglala Sioux Tribe is prepared to move forward with plans to unveil its own plan to produce hemp on its lands. Not exactly CBD related, but. . . Looking for a Colorado source of viable seed for seed oil and seed meal production. Asking for a friend.